In the United States, approximately 2.24 million people were injured due to a motor vehicle collision of some kind in 2010. As more and more motorists are traveling on the roads and highways across the country, traffic congestion increases the likelihood of an auto accident. In 2011, about 2.2.6 people were killed each day in Arizona due to an auto accident of some kind. With the number of fatalities due to traffic crashes increasing 8.7 percent from the previous year, Arizona residents must pay special attention to their personal driving habits. When it comes to safely navigating the Arizona highways, simply learning, understanding, and implementing the rules of the road is not enough. Too many unsafe drivers are on the roads today to bind safe driving by personal behaviors. Some auto collisions are simply inescapable. However, exercising defensive driving techniques at all times will significantly reduce the risk associated with traveling on congested Arizona roadways and highways. We believe that an educated driver is a safe driver. 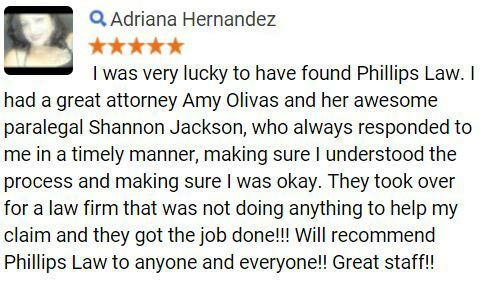 If you or a loved one has suffered from an injury due to anothers negligence on the road, a Phoenix accident attorney at Phillips Law Group is prepared to fight for your rights. 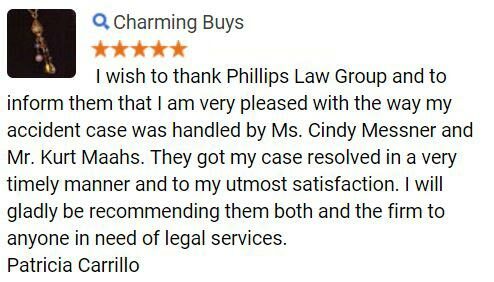 At Phillips Law Group, we treat each and every case with the same level of respect, compassion, and care. 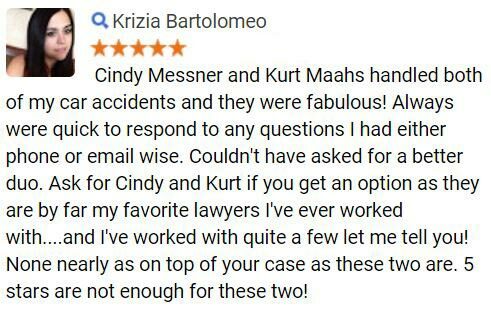 We believe that accident victims deserve adequate representation following a crash. While you focus on your physical recovery, we focus on recovering the losses you suffered from the accident. A Phoenix accident attorney will guide you through each and every step of the legal process. 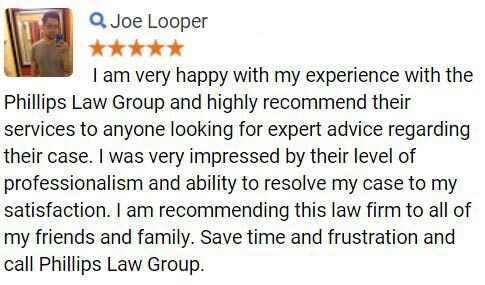 To learn more, complete a Free Case Review and get started on the path to justice today.